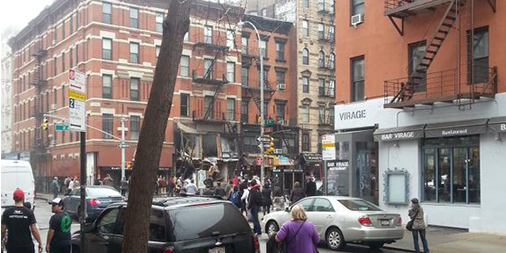 On March 26, 2015 a gas explosion in the East Village, NYC caused a massive blaze, killing two people and injuring twenty-five others. 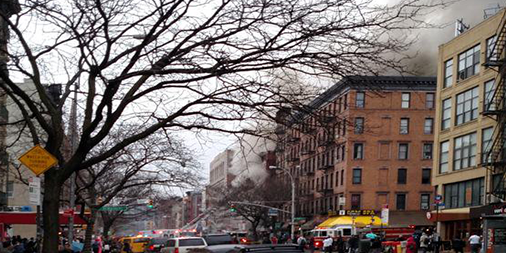 The fire raged for many hours and three neighboring buildings collapsed as a result. Dataminr for Public Sector's first alert was 12 minutes ahead of major news reports, and helped emergency responders act quickly to protect the public. Dataminr for Public Sector alerts clients to the explosion within minutes. Woah, HUGE explosion noise on the block and everyone’s sticking their heads out the windows. What just happened! 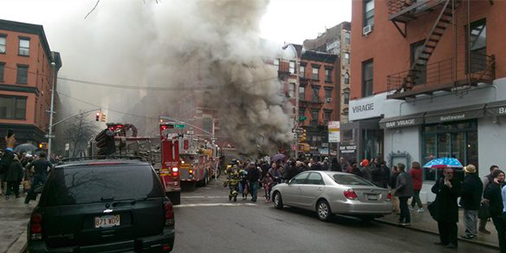 Con Edison crews responding to building collapse in #EastVillage. Cause is still undetermined.